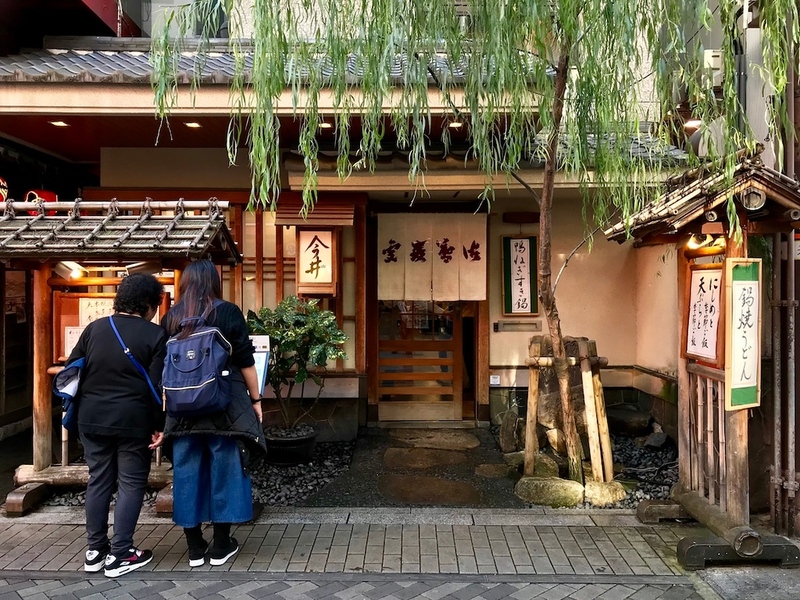 Dotombori can overwhelm with the crowds, chaos, and colours - but classic soba and udon purveyor Imai is a calm refuge right in the middle of the arcade. The noodles are merely average, but the setting is very nice. Dotombori can be overwhelming for first-time visitors to Japan. It’s chock-full of stimulation - crowds, colours, and general consumerist chaos. If you’re wandering around and need a quieter place for lunch, head over to soba and udon purveyor Imai. Dotombori Imai is located smack bang in the middle of Dotombori arcade, but it is surprisingly serene inside, in contrast to the chaos outside. It’s almost as though you’ve stepped into a different town. Established in 1946, it’s one of the areas oldest and most famous noodle specialists. Their famous dish is kitsune udon - chewy wheat noodles topped with sweet, juicy slices of fried tofu in a flavourful dashi broth. We wouldn’t overstate Imai’s noodles - they’re decent, but nowhere near the best in town. 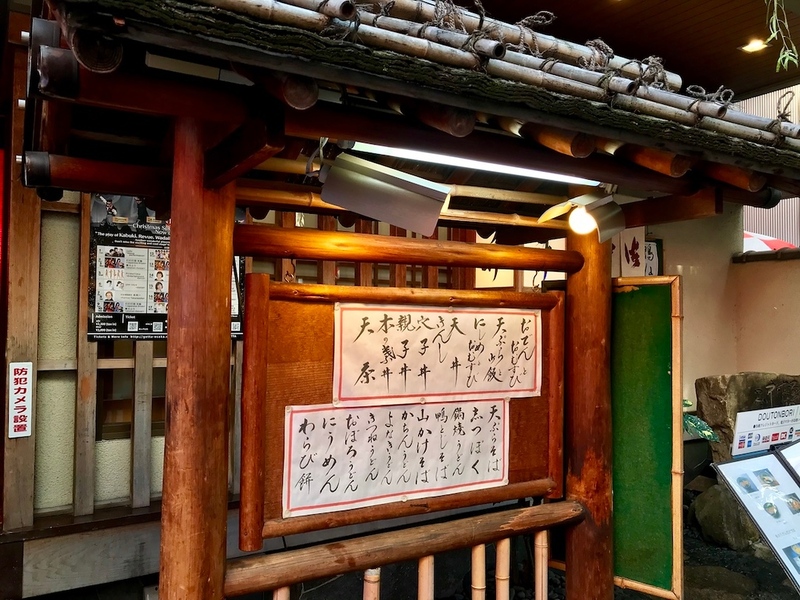 Still, its location makes it a very convenient stop on your explorations of Dotombori, and it’s worth a quick meal to enjoy the atmosphere. Don’t expect the best meal of your life. 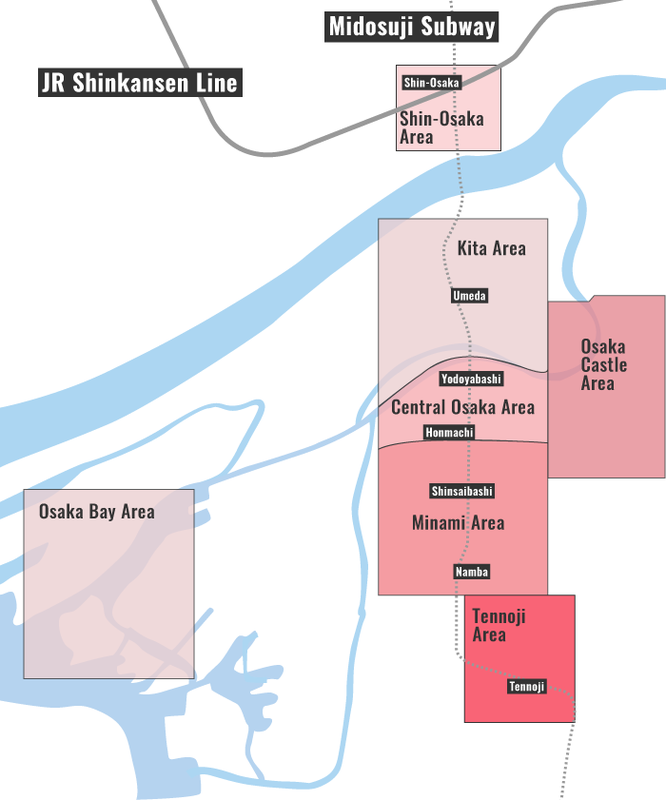 Subway and Train: 4-minute walk from exit 14 of Namba Station. :: Read customer reviews of Dotonbori Imai on TripAdvisor. Dotonbori Imai is located in Osaka's Minami district. See our complete list of things to do in the Minami district, including places to eat, nightlife and places to stay.